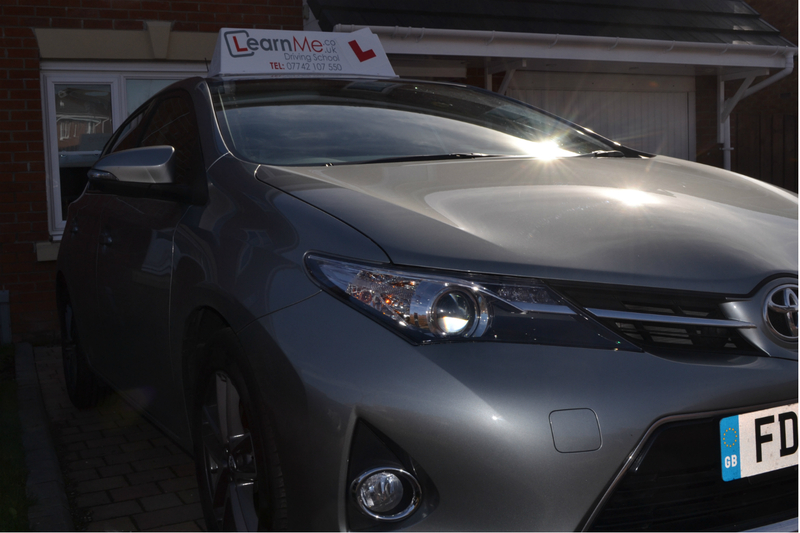 The car you will take your lessons in, is the fantastic Toyota Auris. 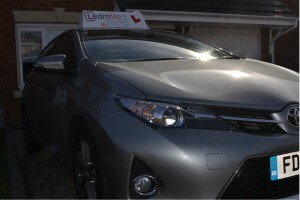 I chose this car, as it is very learner friendly, with great all round vision for observation for not only general driving, but for the various manoeuvers required to be carried out in the course of driving. 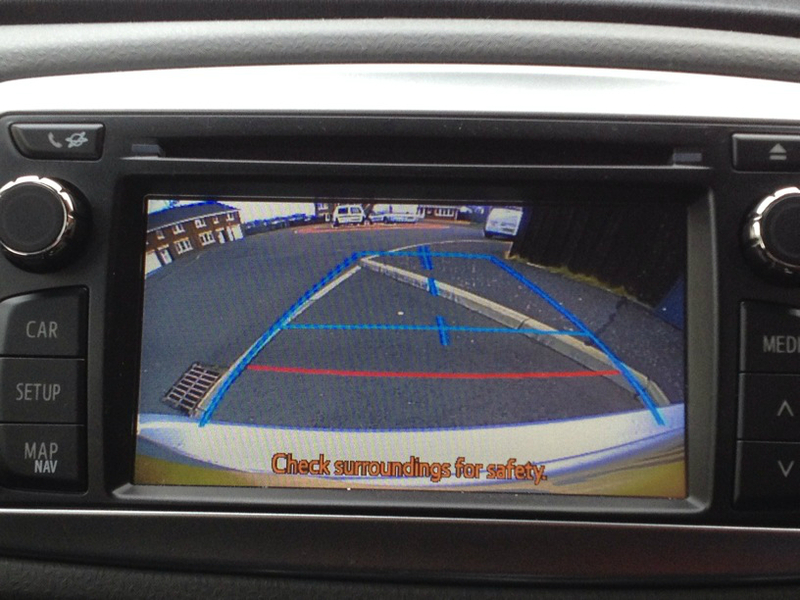 Another great feature why I chose this car, is the rear view reverse camera, this will show you how good your reversing is and help find and correct any reference point issues you may be having, quickly and easily. 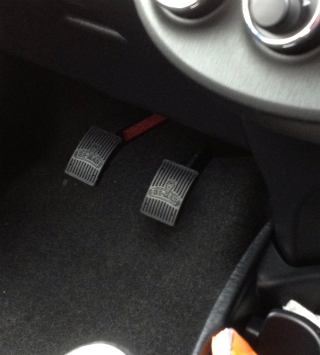 You’ll be confident of doing those reverse manoeuvers in super quick time. The car has one of the best turning circles in it’s class, making those turn in the road manoeuvers (3 point turn, as it was better known) even easier than you could have wished for. A great car that all my learners love driving in.